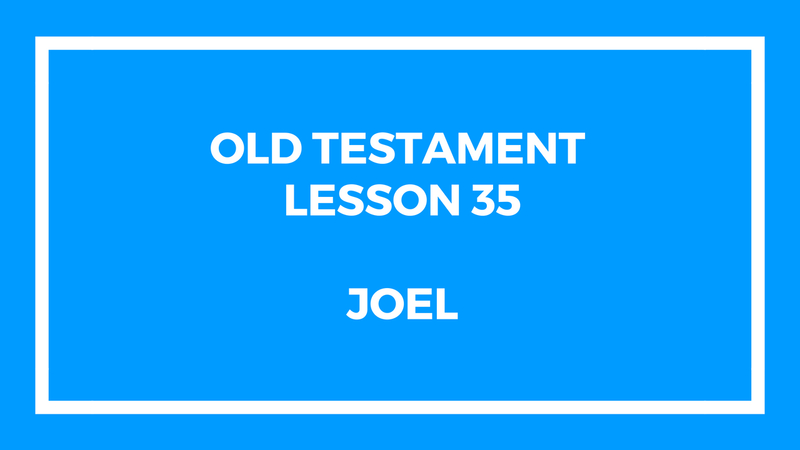 This lesson is about the Book of Joel in the Old Testament. We specifically talk about Joel’s prophesy about the latter-days and how that is applicable to us. I hope you find it helpful in teaching your gospel doctrine class. Let us know if you have any questions to concerns.